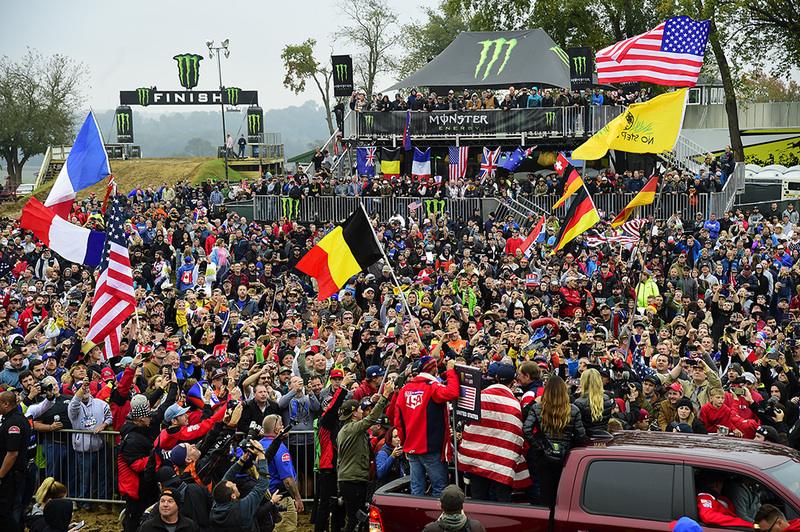 REDBUD (Michigan, USA) 05 October 2018 – The 2018 Monster Energy FIM Motocross of Nations at RedBud has taken over the hills of Buchanan, Michigan this weekend making it the interim holy grounds in the world of motocross. 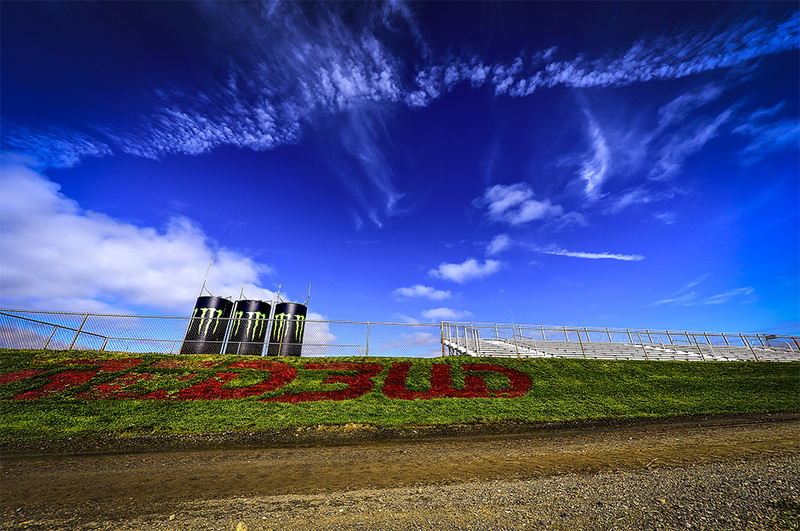 The event will host the biggest names in motocross from current riders to past legends. The home team USA is the winningest team in the history of the event and will look to reclaim the Chamberlain trophy after last hoisting it in 2011. This year the team will have Monster Energy Kawasaki’s Eli Tomac, Yamalube/Star Racing Yamaha’s Aaron Plessinger, and Monster Energy Yamaha Factory Racing’s Justin Barcia to try an beat the reigning French champions of Rockstar Energy Husqvarna Factory Racing’s Gautier Paulin, Yamalube/Star Racing Yamaha’s Dylan Ferrandis, and VHR KTM’s Jordi Tixier not to mention the Dutch riders, Red Bull KTM Factory Racing’s Jeffrey Herlings, Team HRC’s Calvin Vlaanderen, and Red Bull KTM’s Glenn Coldenhoff or the charismatic team Puerto Rico with Travis Pastrana, Ryan Sipes, and Kevin Windham! 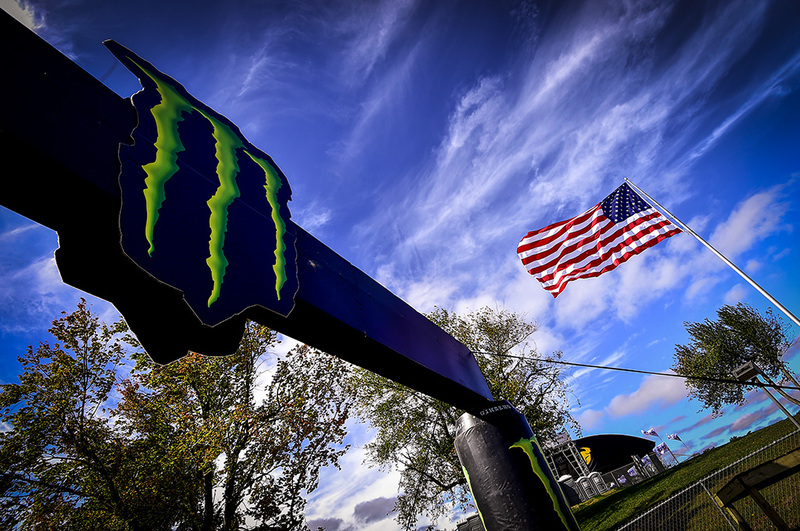 The 2018 Monster Energy FIM Motocross of Nations at RedBud will receive global television coverage from several Youthstream broadcast partners this weekend including America’s CBS Sports Network with former Team USA winning member Jeff Emig joining former winning British MXoN member Paul Malin in the commentary booth. The French fans will also be treated to a special MXoN Sunday by Eurosport 2 France with a Studio Show before Race 1 and between every race along with non-stop live coverage from 7 to 11PM European time. Providing the commentary for the French audience will be Maxime Martin and two time FIM Motocross World Champion Michael Pichon. Saturday: Ballot 09:00; Free Practice MXGP 10:00; Free practice MX2 11:00; Free Practice Open 12:00; Qualifying Heat MXGP 14:30; Qualifying Heat MX2 15:30; Qualifying Heat Open 16:30.